Apple’s 3.5-mm iPad stereo headphone minijack is designed to produce incredible sound, but it’s also vulnerable to many damages. 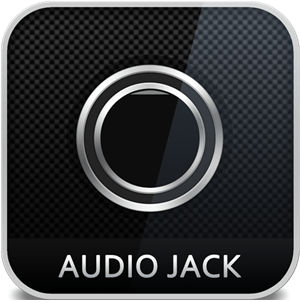 Symptoms of a faulty audio jack include static, sound in one ear, or no sound at all. We offer two flexible iPad headphone jack repair options for most models: Do-It-Yourself Kit (You Fix) and Mail-In Service (We Fix). Choose your device to see our selection of great deals.